The town of Saugus was founded by Henry Mayo Newhall who named the community after his Massachusetts hometown of Saugus. 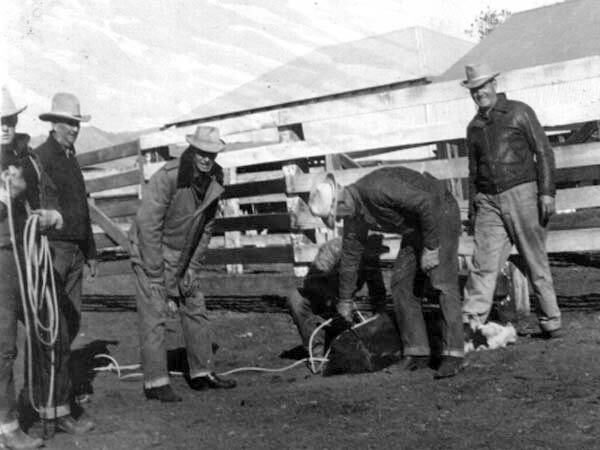 Newhall and Saugus were old western towns, with many of the residents having migrated from Texas and Oklahoma to work in the nearby oil fields. 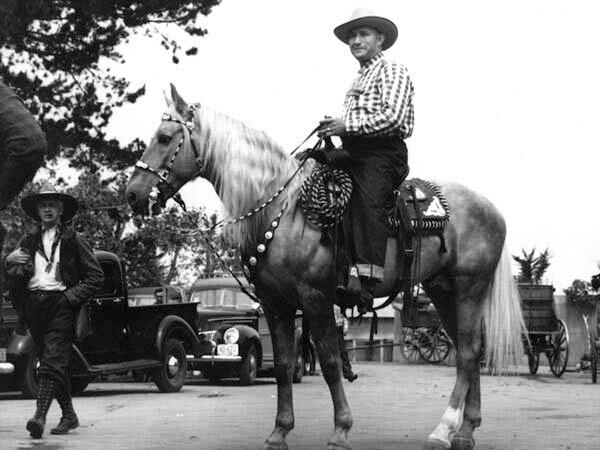 Several early western movies were filmed in the area and it became popular with stars who established homes or ranches away from the hubbub of the big city. 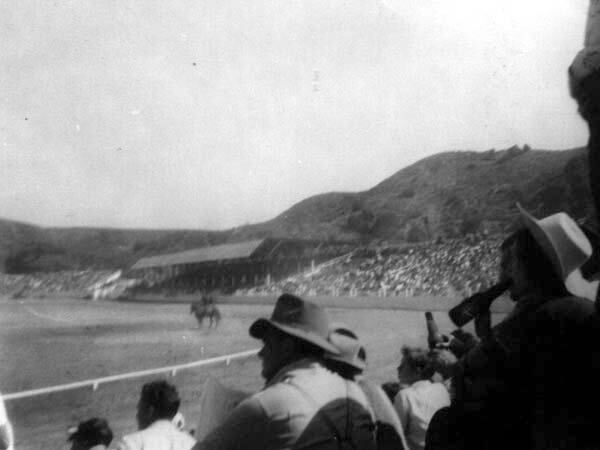 In 1924, cowboy movie star Hoot Gibson built a ranch and rodeo grounds along the railroad tracks and Soledad Canyon Road. 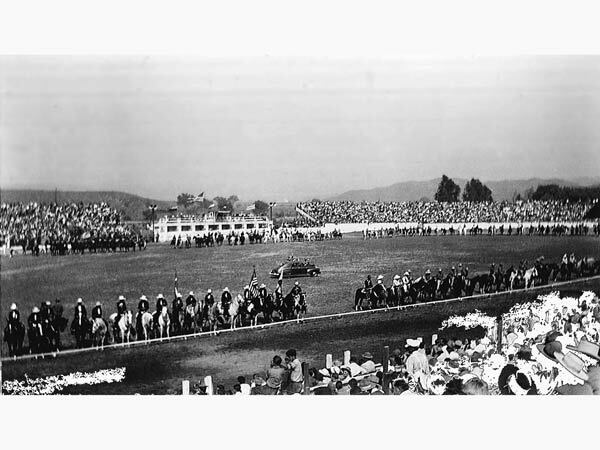 Over the years, he hosted many shows, and the spectators came from the city to witness the events. 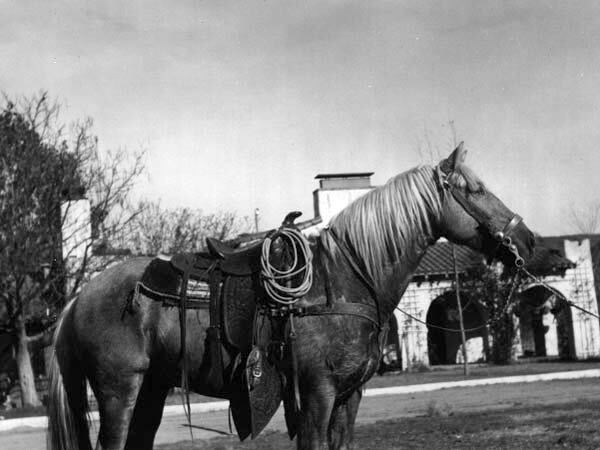 Gibson attracted the Hollywood crowd and used his ranch as a movie set. 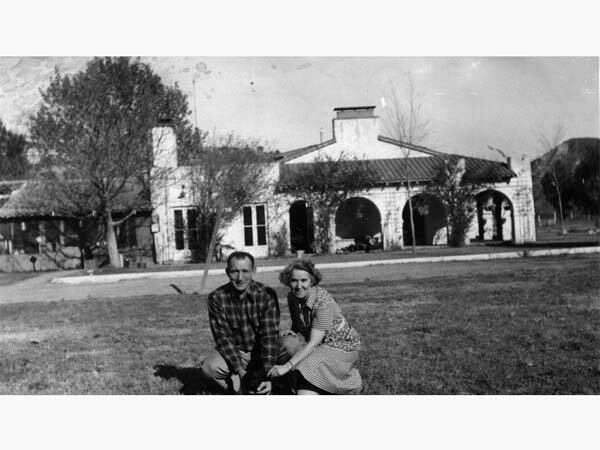 The 35-acre ranch was purchased by William and Mary Bonelli in 1937 where they held rodeos and eventually built a 1/4 mile dirt track. 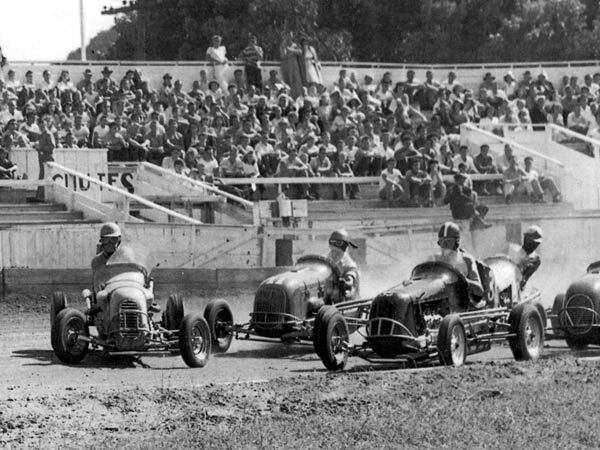 Bonelli Ranch Stadium was home to numerous events, showcasing midget cars and hot rods (roadsters). 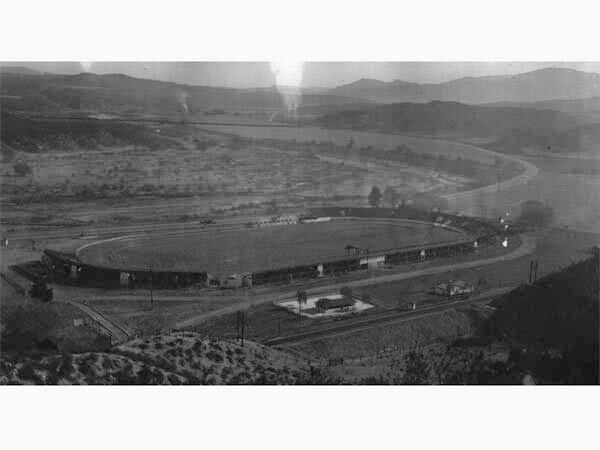 Later, the track was expanded to 1/3 mile, paved, it's name changed to Saugus Speedway, ​and it's race car history began. 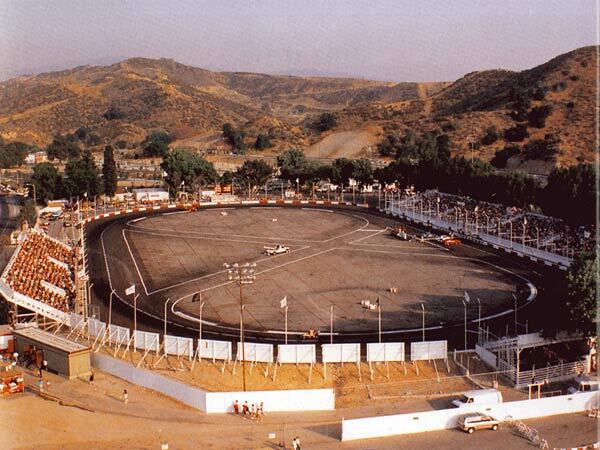 The Saugus Speedway grew and became a popular weekend destination, much as the rodeo grounds did before it. The paved track enabled the transition to stockcars, which was the primary race event through 1995, until the races stopped due to the decaying grandstands. 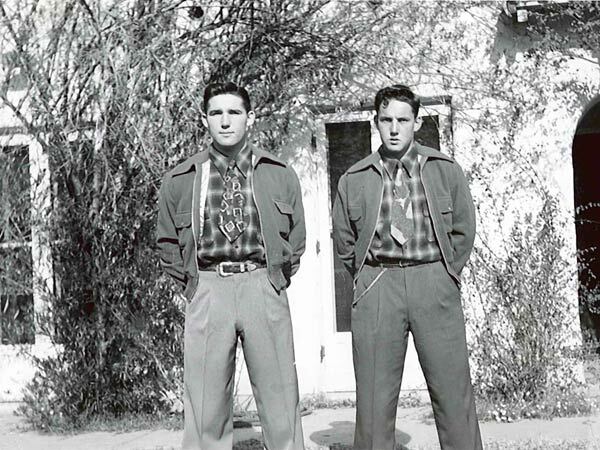 William and Mary Bonelli raised 3 sons and 4 grandchildren on the property, and although the house is no longer standing, the ranch is still owned and operated by 8 of their 13 grandchildren. 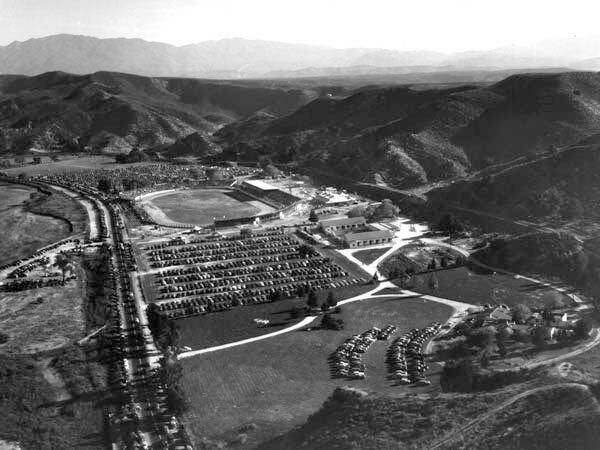 The Santa Clarita Swap Meet has been a family-owned business since hosting the first outdoor market in 1963. They are proud to note that some of their current Vendors have been with them throughout the years the market has been open. Every Tuesday and Sunday hundreds of loyal vendors and thousands of shoppers show up to discover what is new or find a treasure that is old. 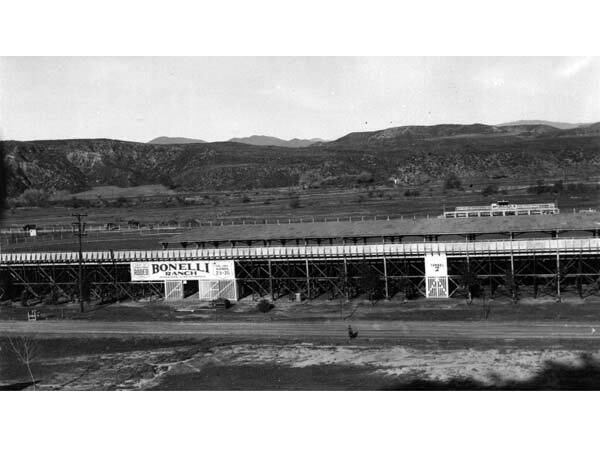 The Bonelli family and their employees invite you to come out and share a bit of history in what is now Santa Clarita’s Swap Meet.